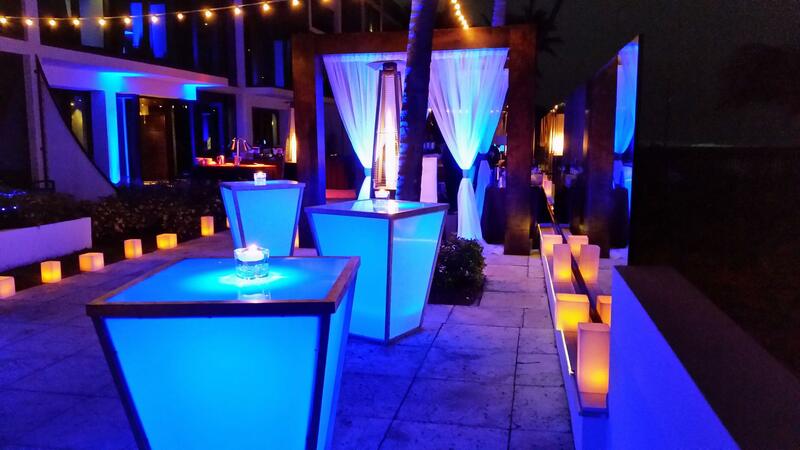 Unique pieces of furniture can turn any venue into an incredible space for your event. 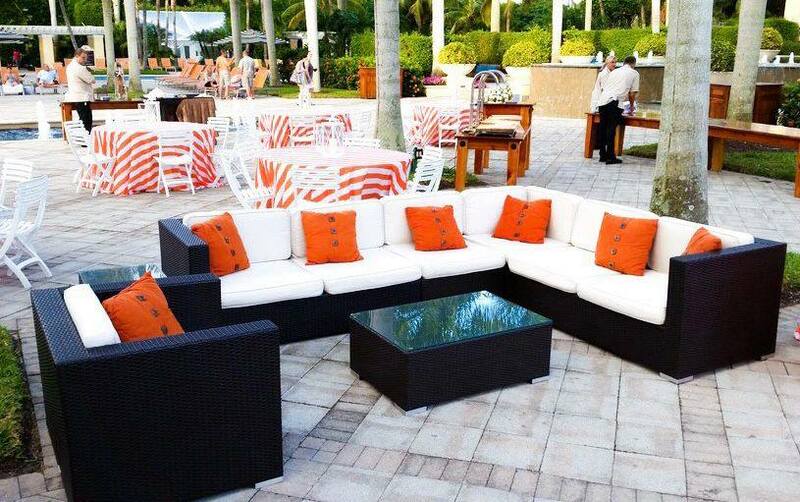 From elegant to modern, choosing the right furniture can be the simplest way to create the right atmosphere. 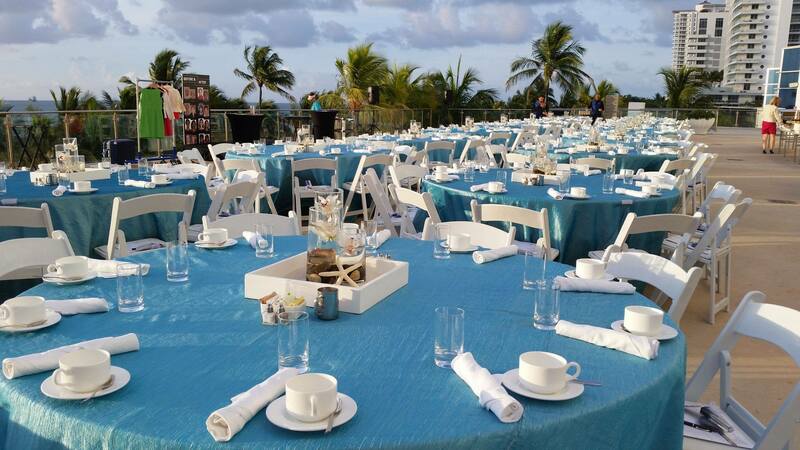 Often times, linens are over-looked as a small detail; yet, they can be exactly what your decor needs to be truly stunning and unforgettable. 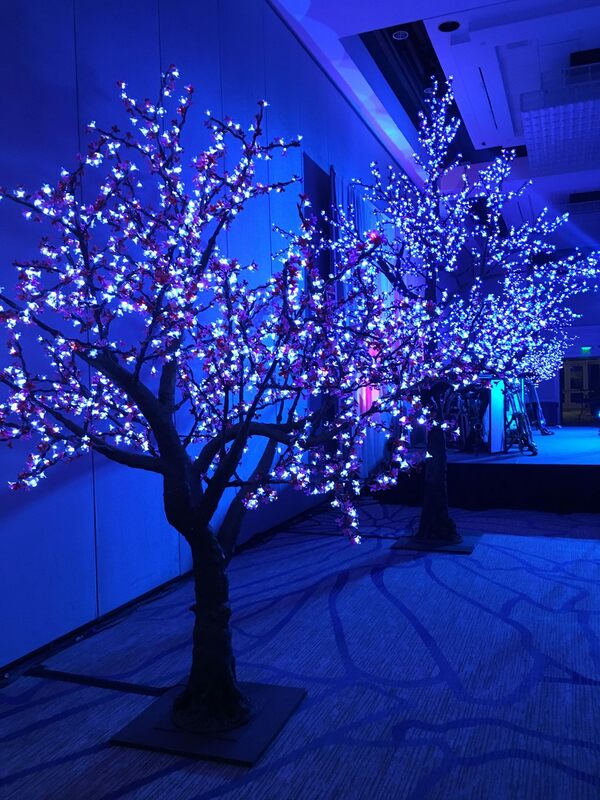 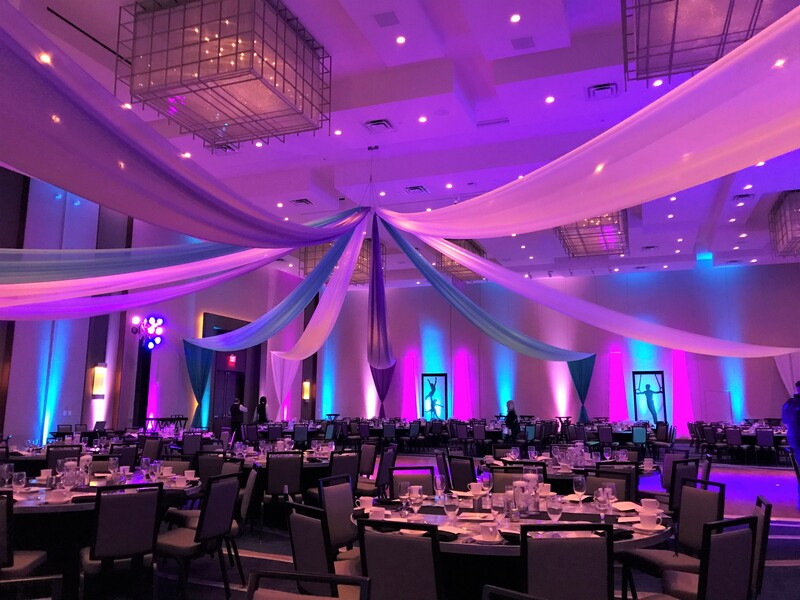 Our team of talented event designers have at their disposal the most extraordinary, whimsical, or exotic — our designers can create eye-catching masterpieces to complement any theme. 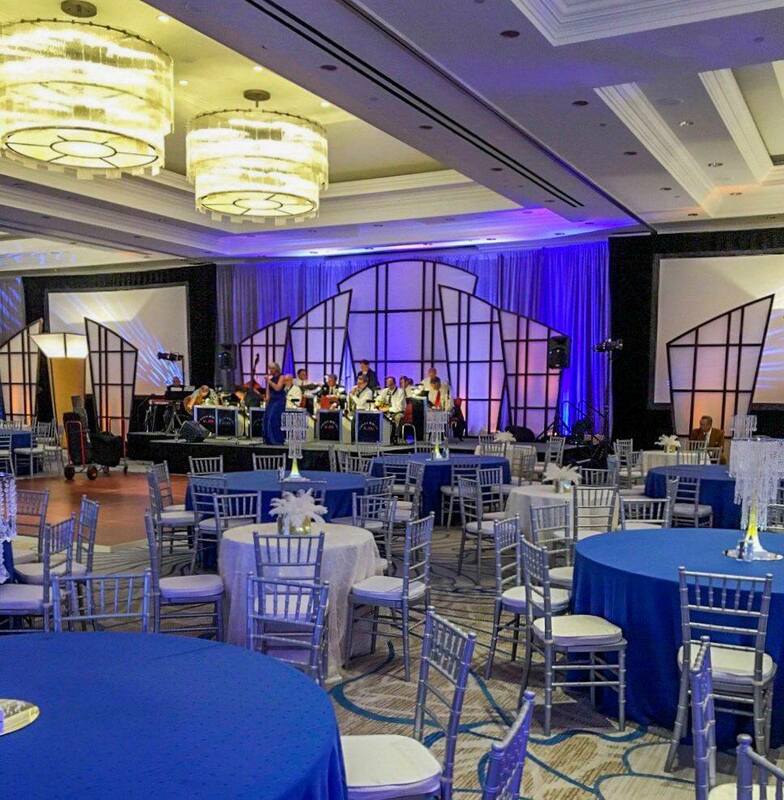 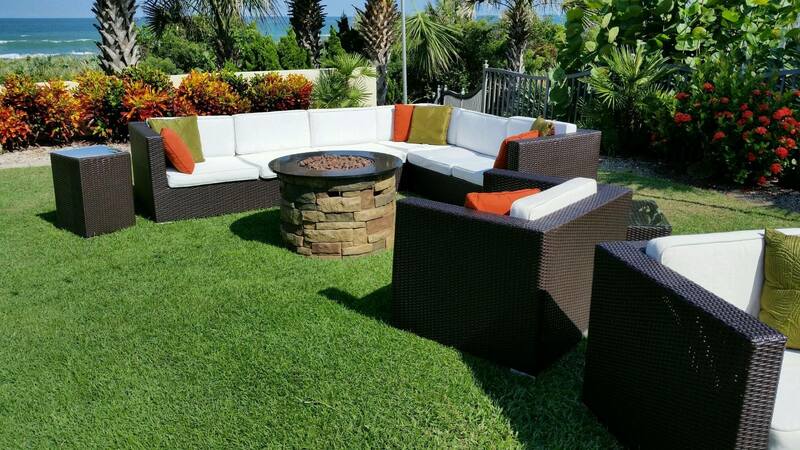 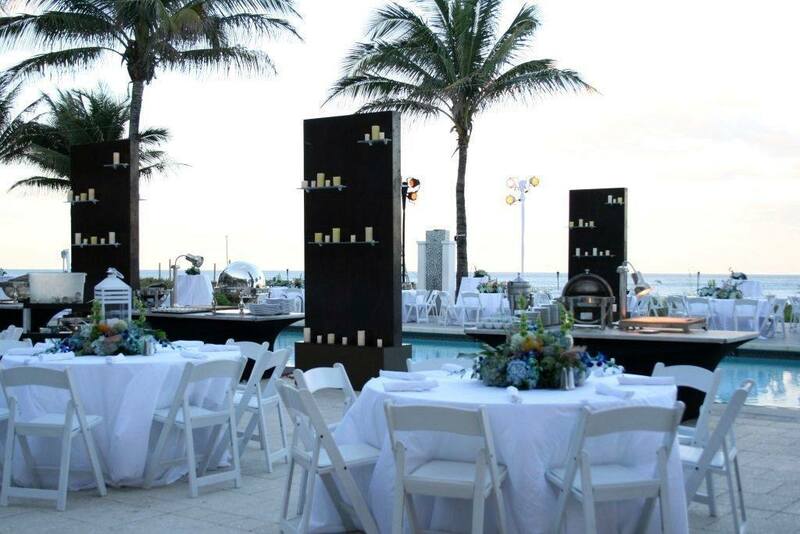 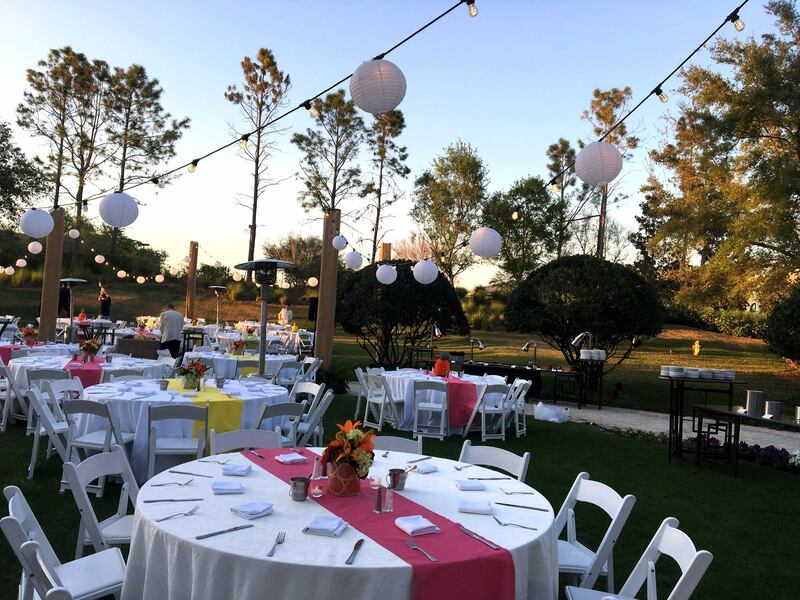 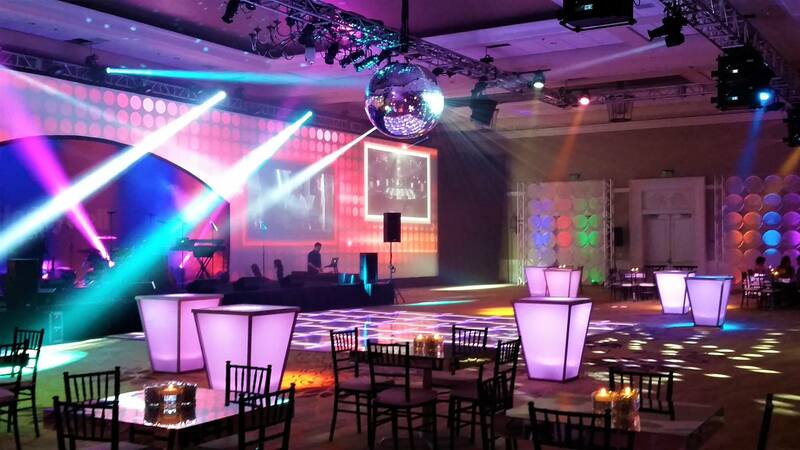 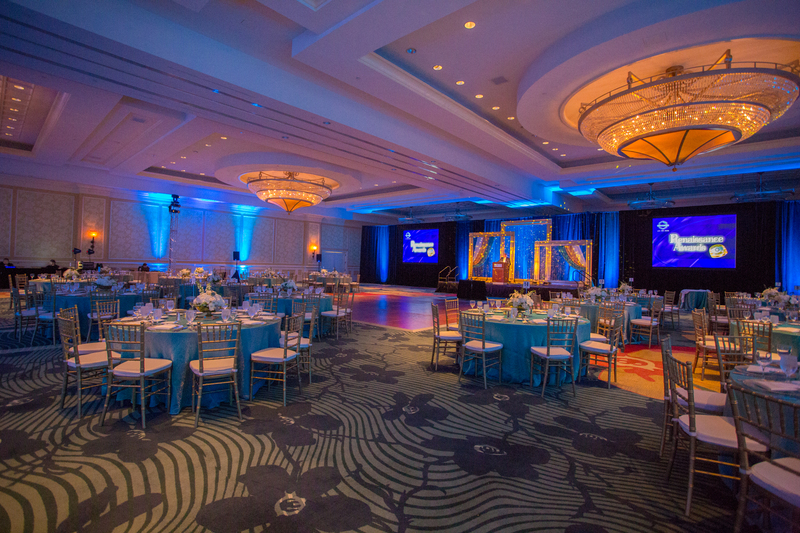 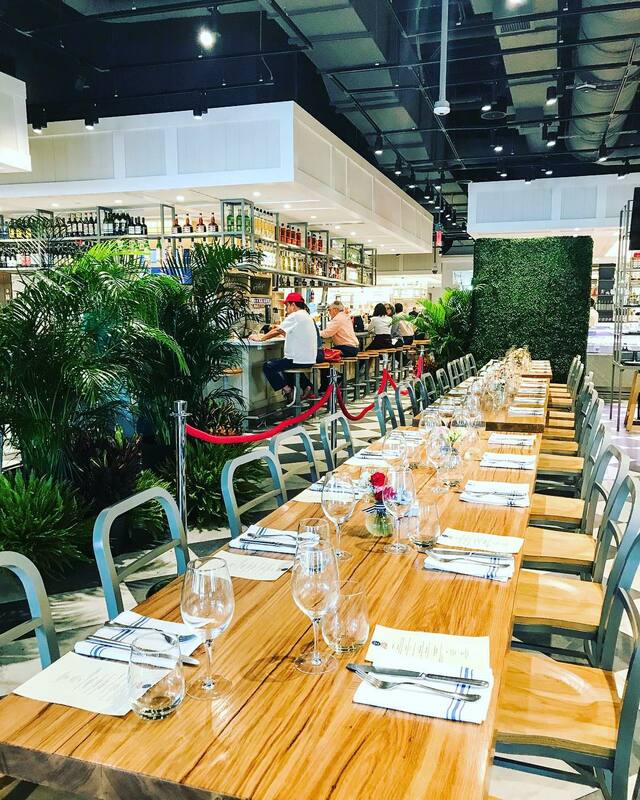 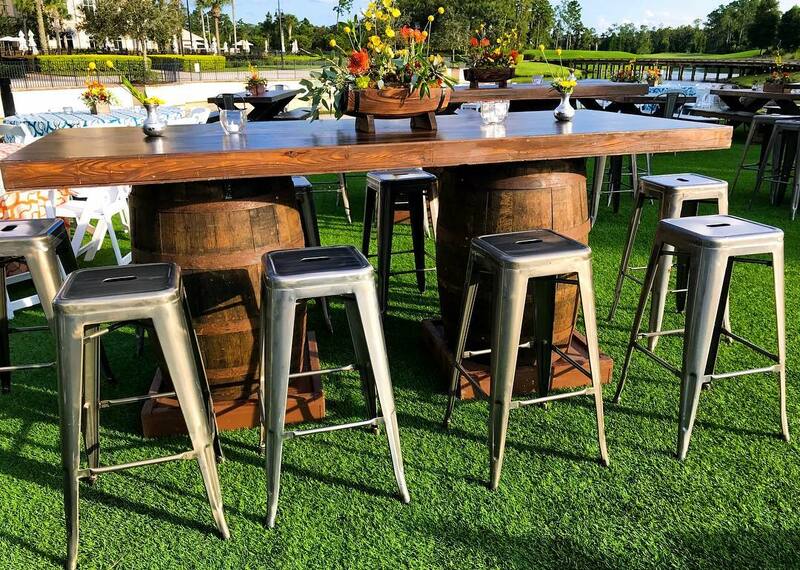 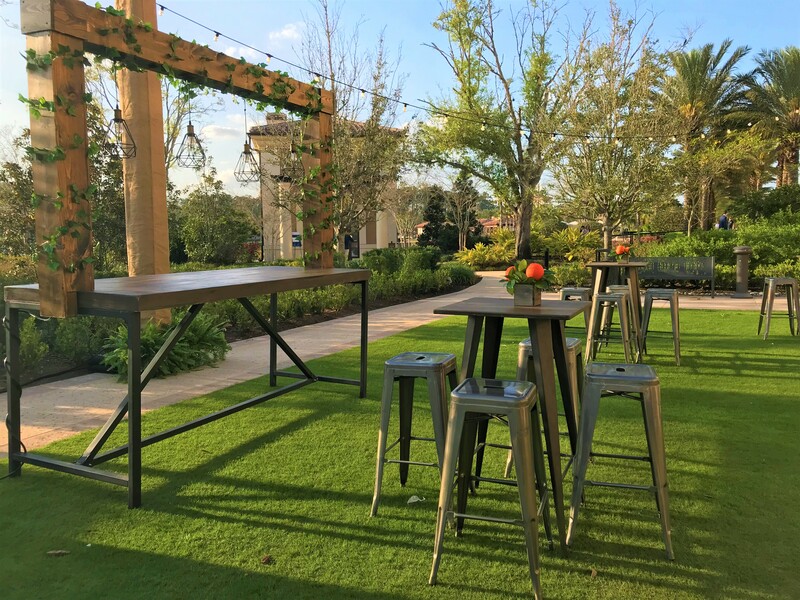 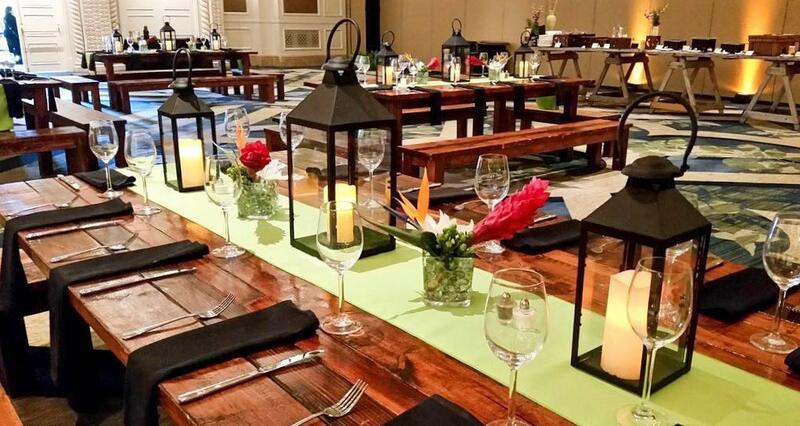 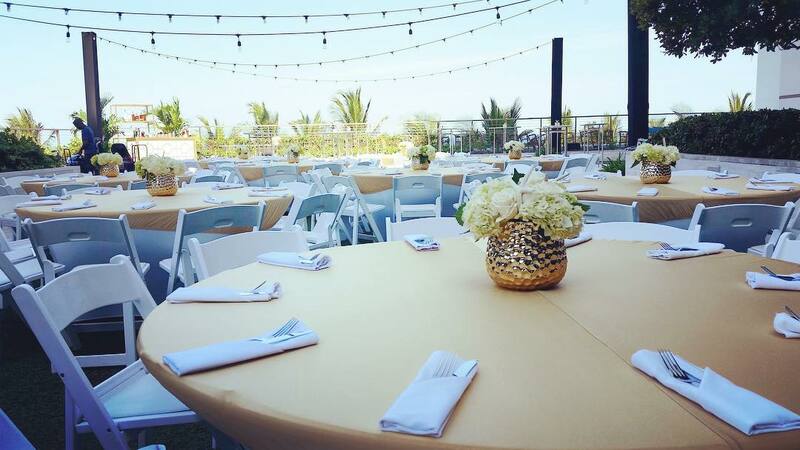 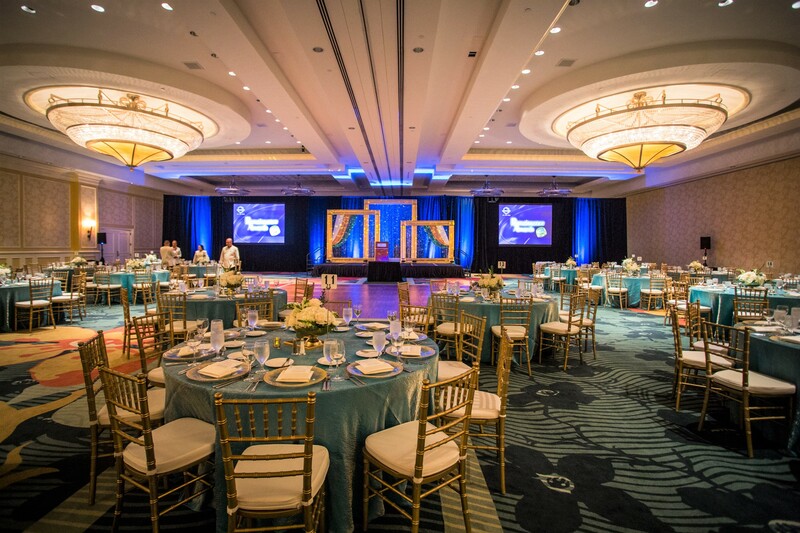 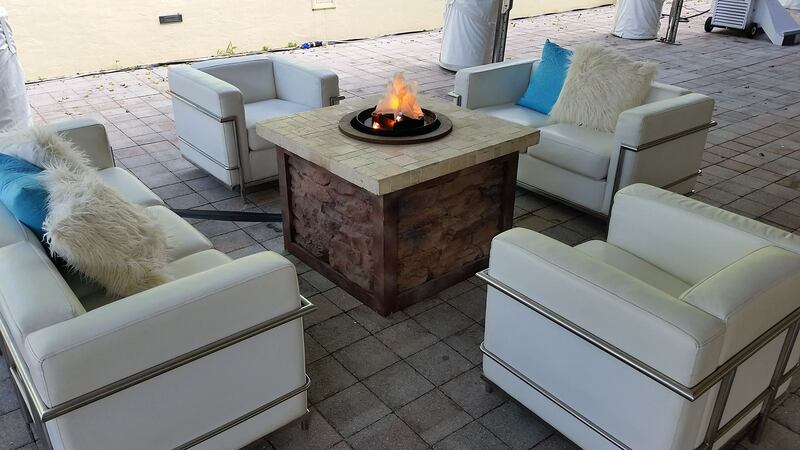 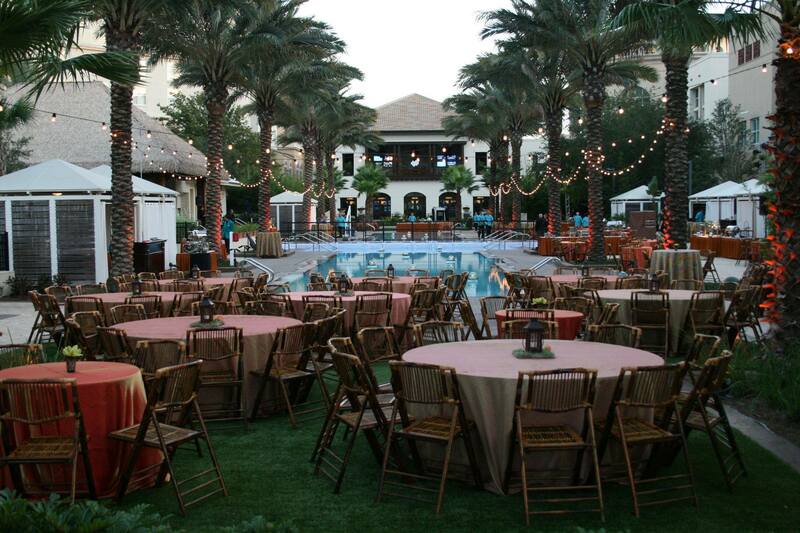 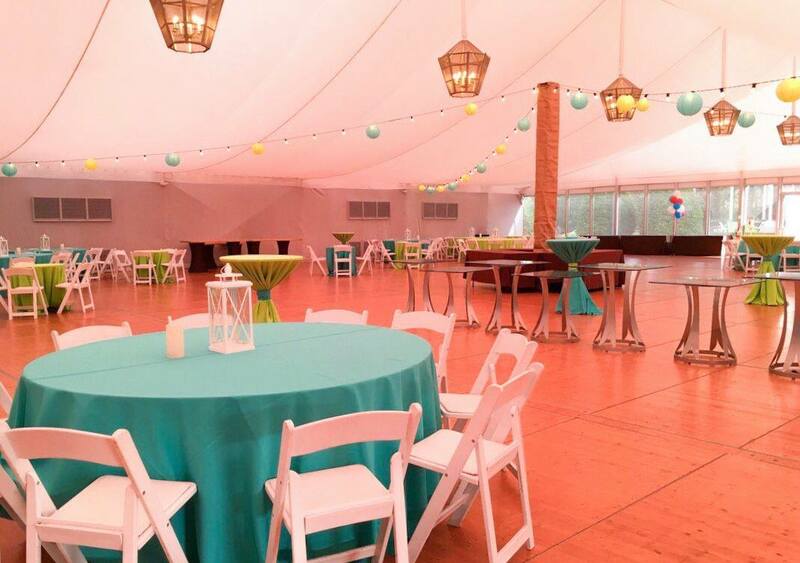 Our team of Florida event decorators has put together one of the most impressive collections of furniture and props that you will see, ready to make your dream event come to life! 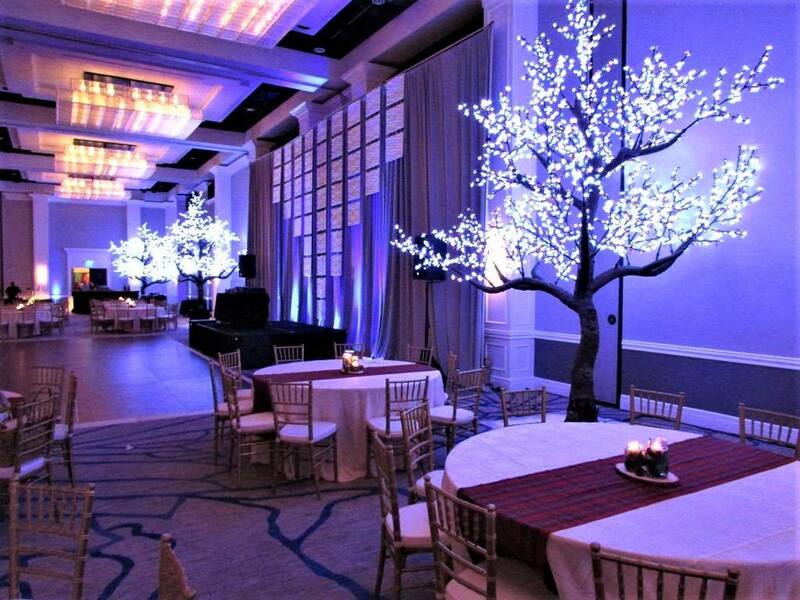 Contact our talented event designers today, and see how we can help your special occasion be a success.